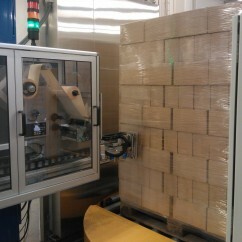 REO-PACK is proud to present the EPN labelrobot.A unique all-in concept for labelling your pallet. 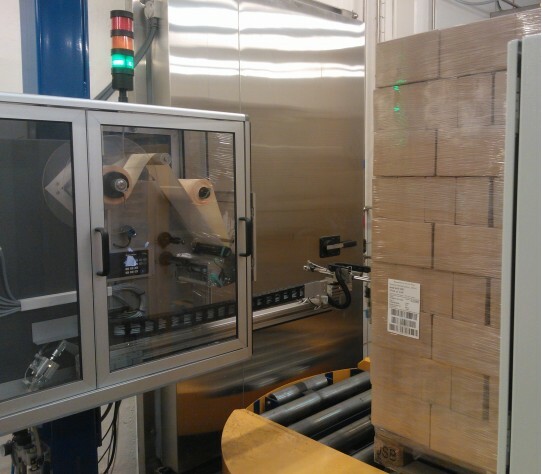 The system can label according to GS1 Standard; labels can be placed in the front, on the side and/or in the back. Top labelling of goods is an available option. 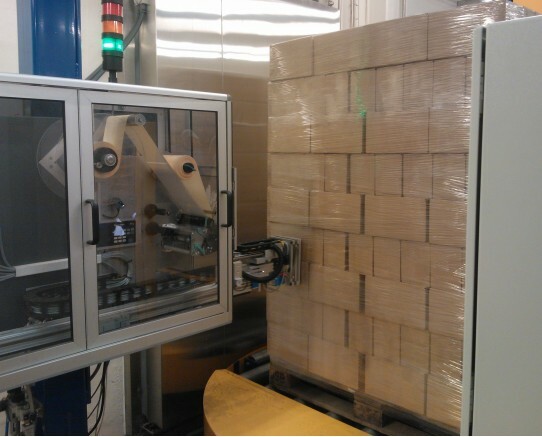 The EPN labelling concept has its own IT labelling software: EPN Labelsoft. The software system can be integrated with any open database system such as Oracle or MS SQL. 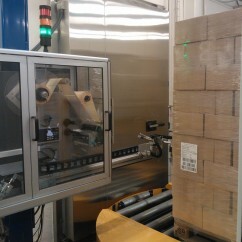 The robot can label any up to A4 size, using customer designed labels.